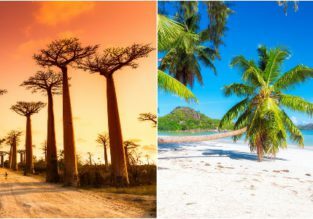 Turkish Airlines flights from Ukraine to mega exotic Madagascar, Seychelles, Mauritius or Panama from €482! WOW! 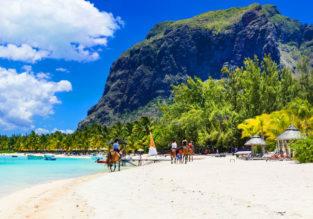 Cheap non-stop flights from Norway to Mauritius for only €205!